Take your professional career to the next level. 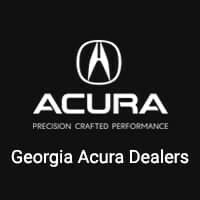 Georgia Acura Dealers would like to offer you a $500 Acura College Graduate Program savings towards any 2019 or newer Acura vehicle when you finance or lease with Acura Financial Services. For well-qualified clients, subject to approval by AFS. Offer excludes Acura NSX. 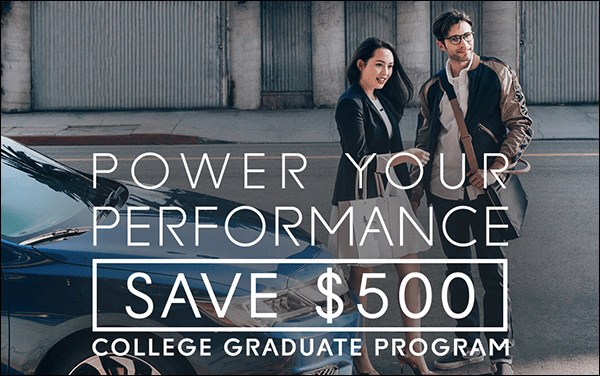 Only one $500 Acura College Graduate offer per vehicle. Offer cannot be combined with Zero Due at Signing Lease Program. Offer not valid on Acura Certified Used Car or used vehicles. Offer valid through March 31, 2020 and may be terminated at any time.